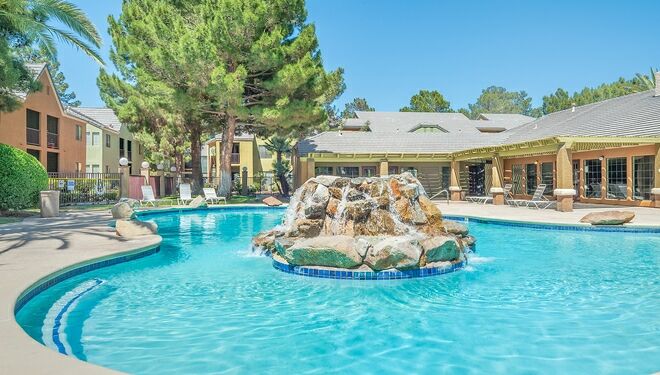 A tranquil oasis just minutes from the famous Las Vegas Strip. 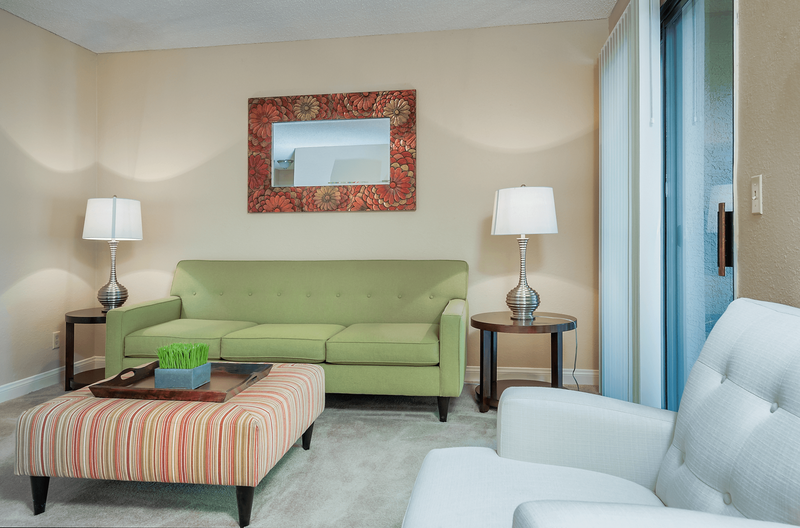 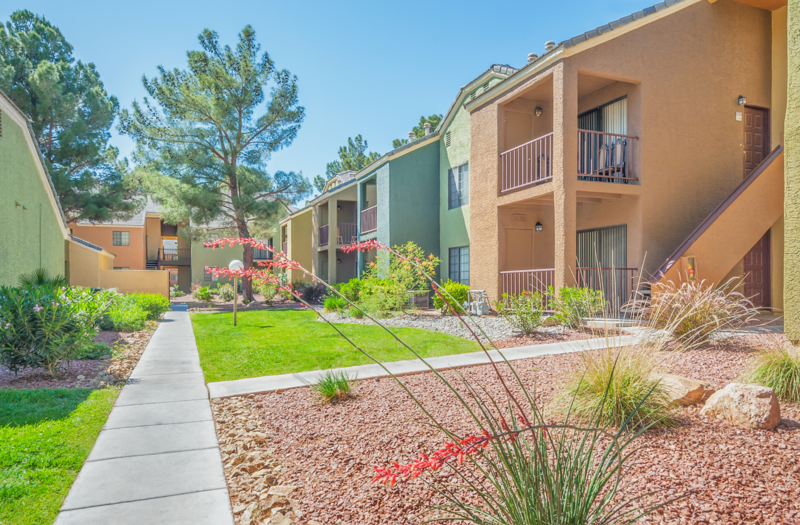 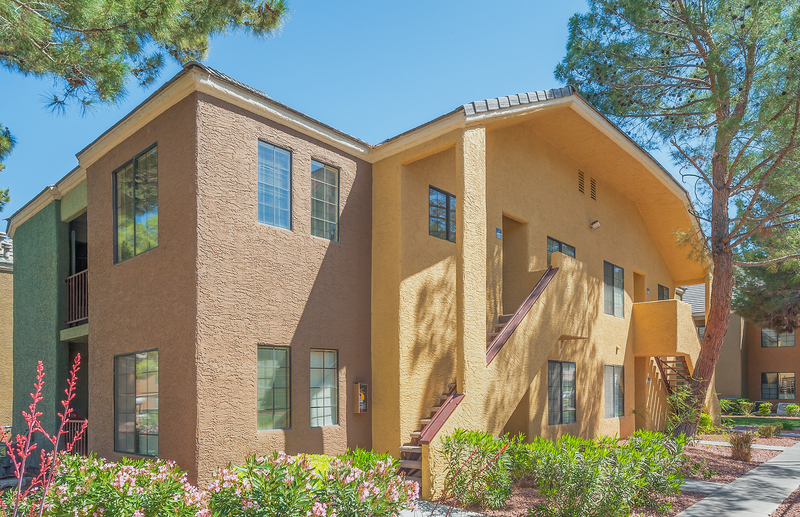 We are close to CCSN (Community College of Southern Nevada) and a short drive to major shopping and dining establishments. 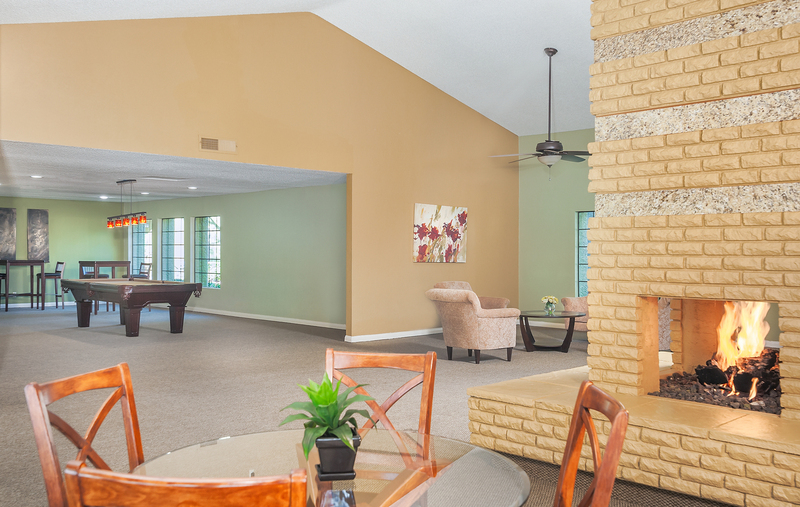 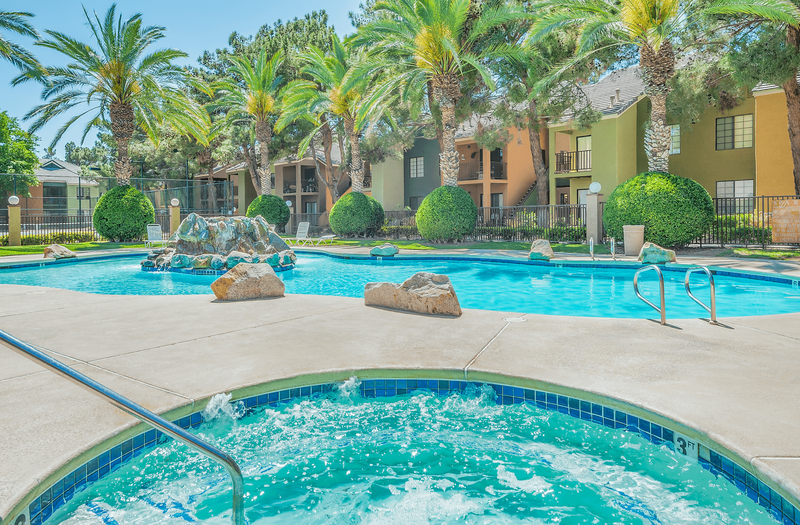 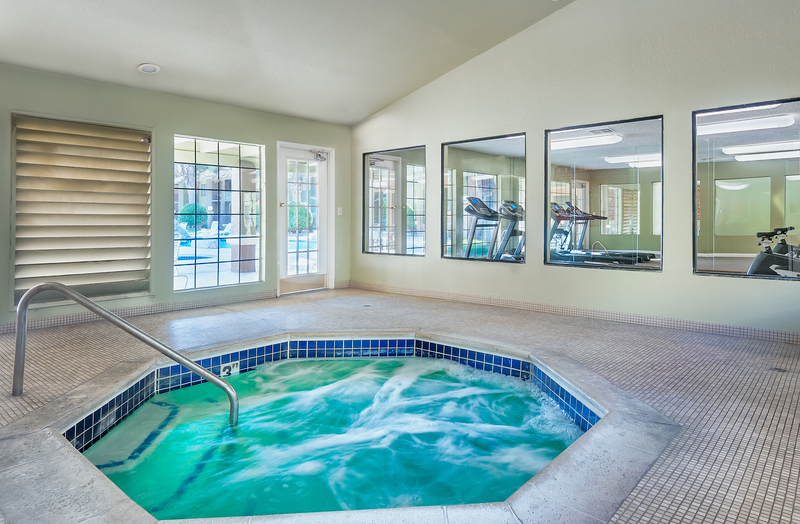 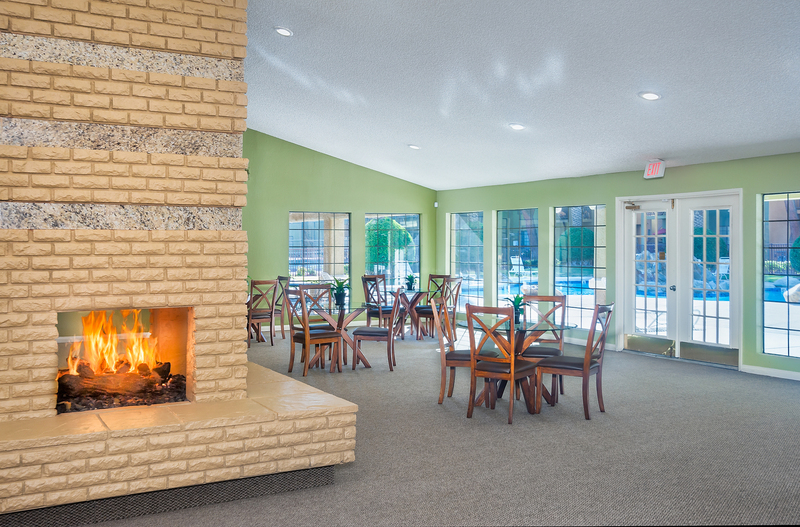 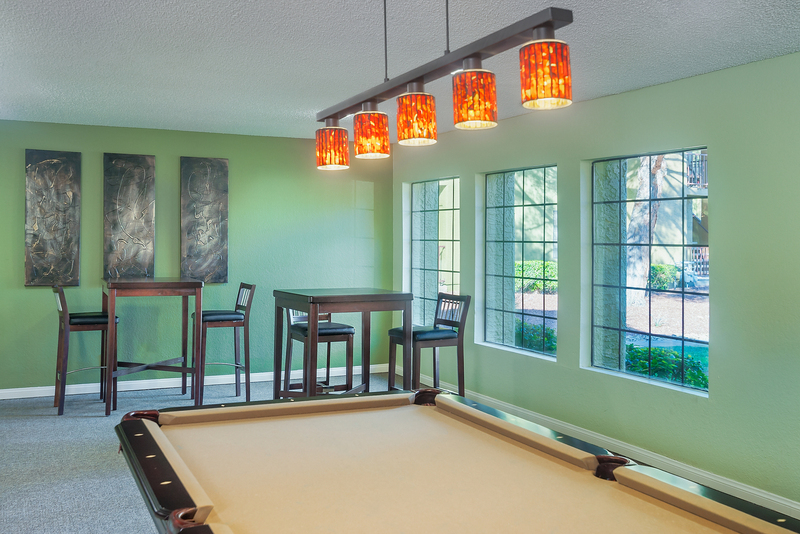 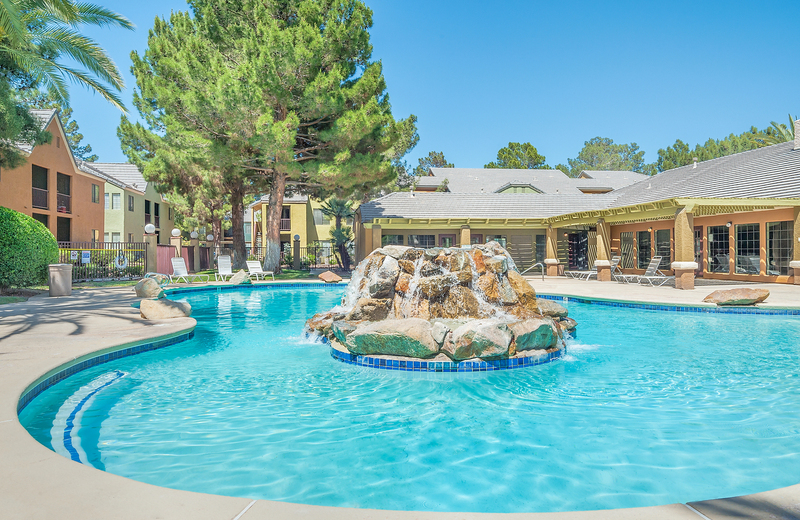 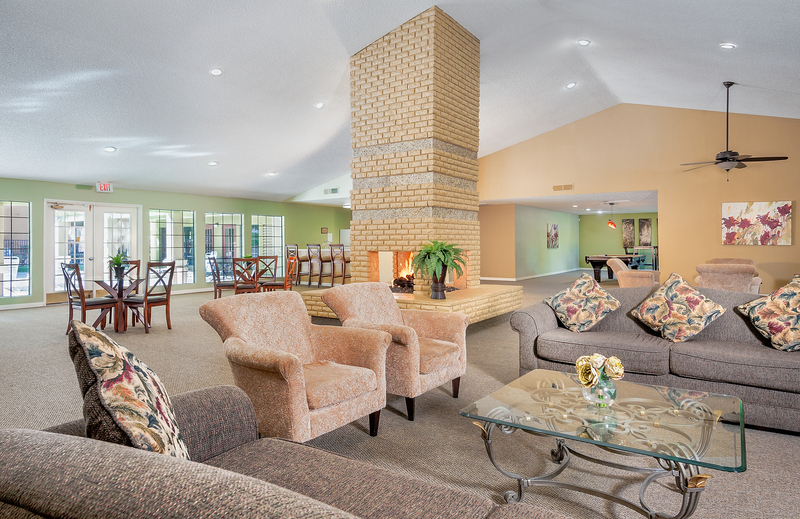 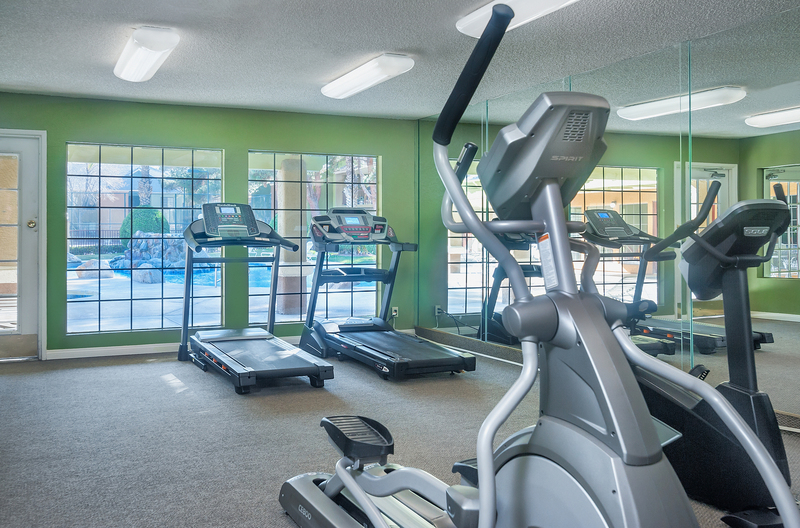 Our sparkling pool and full list of amenities provide our residents with resort-style living. 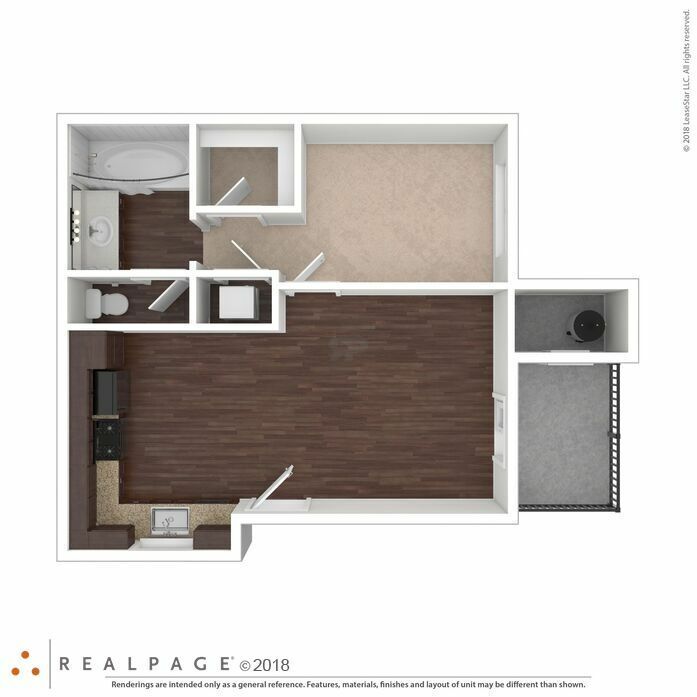 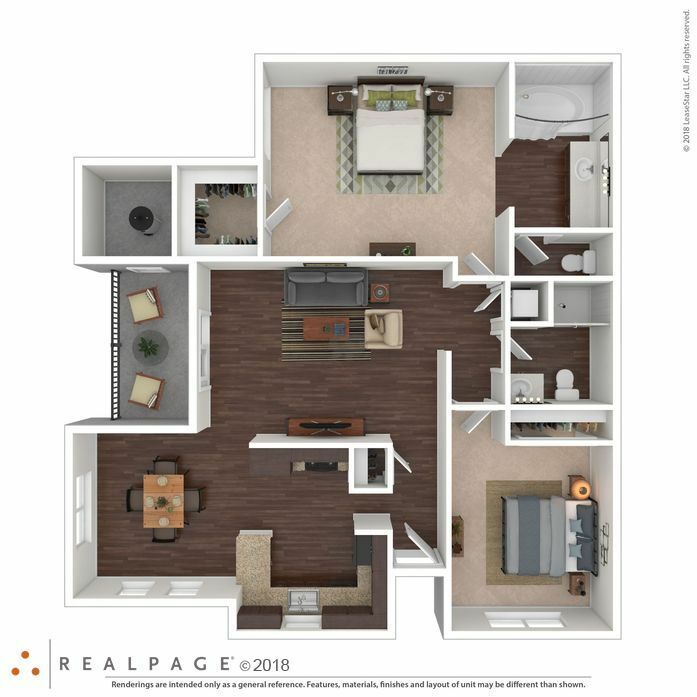 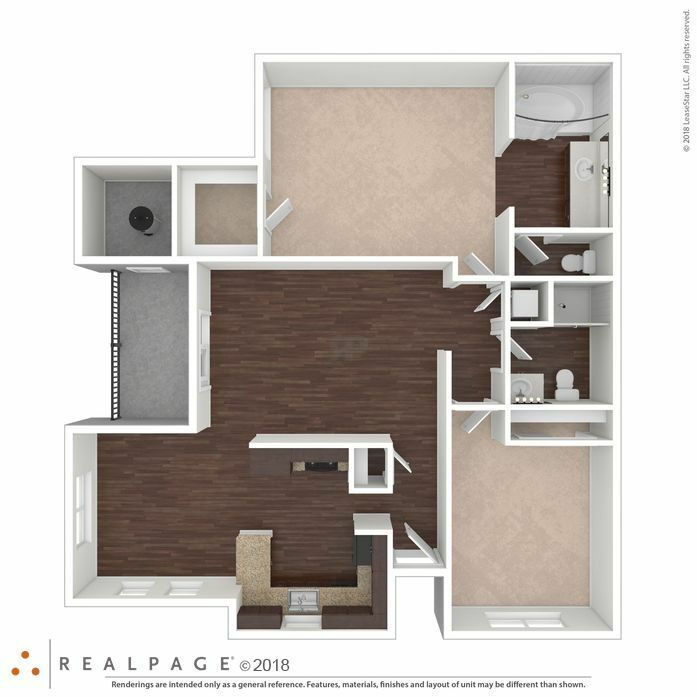 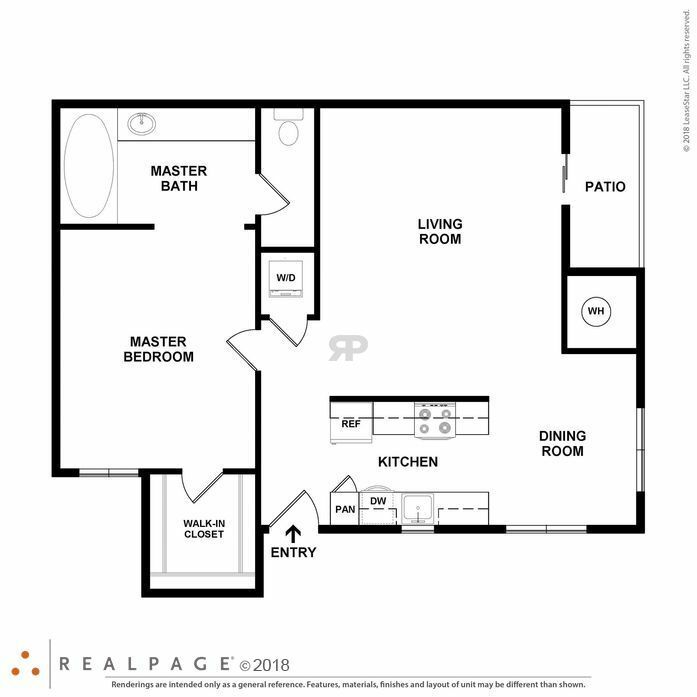 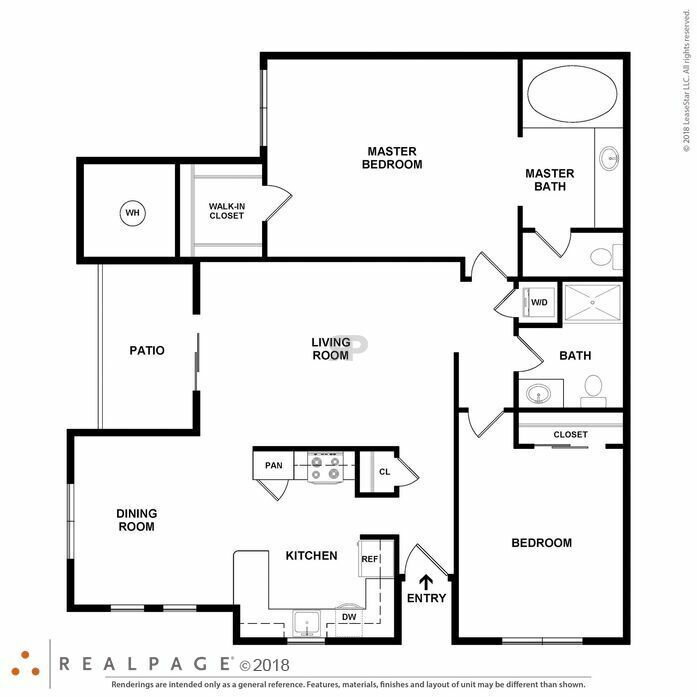 This floor plan favorite includes a spacious walk-in closet, fully-appointed kitchen, a full-size washer and dryer, a private patio or balcony, espresso cabinetry with brushed nickel hardware in select units and wood vinyl flooring in select units. 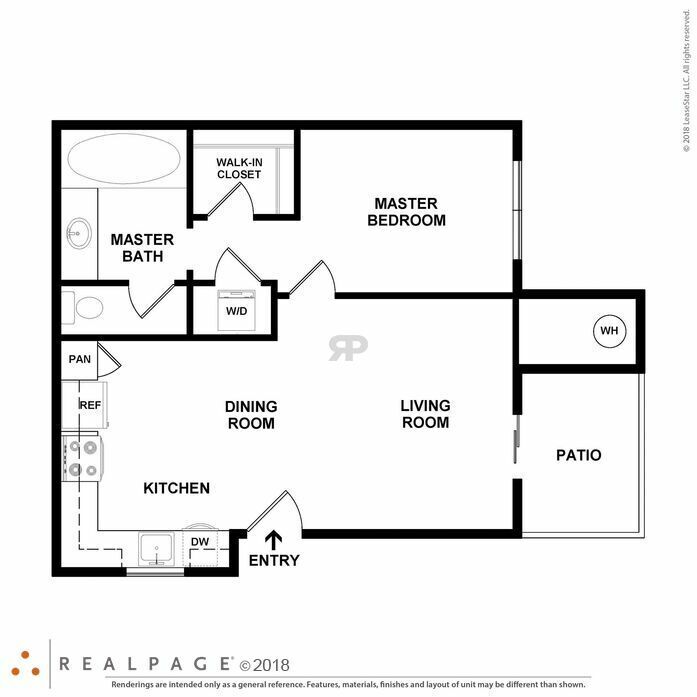 This floor plan features modern wood vinyl flooring, updated lighting throughout, a fully-appointed kitchen, full-size washer and dryer, large walk-in closet, relaxing Roman tub and a private patio or balcony. 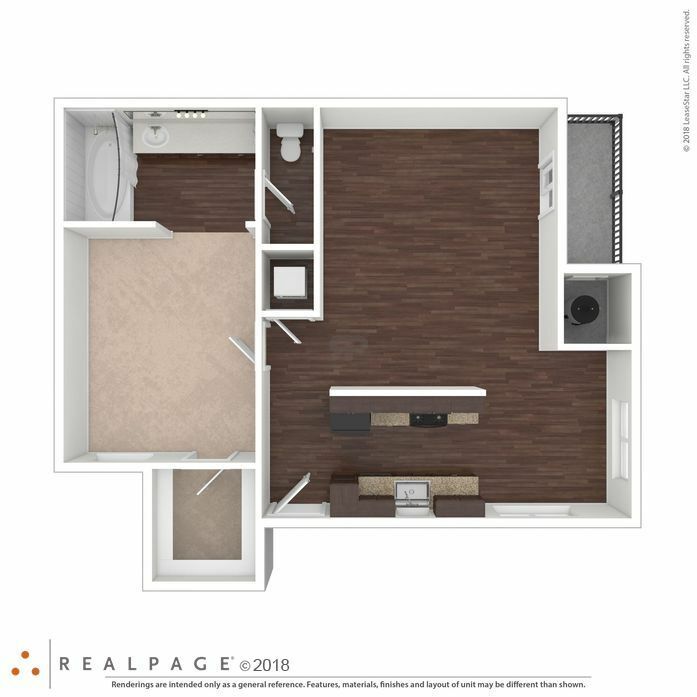 This spacious 2 bedroom offers a fully-appointed walk through kitchen, storage pantry, modern wood vinyl flooring, beautiful espresso cabinetry with brushed nickel hardware in select units, updated lighting throughout, spacious master suite with walk-in closet and Roman tub, a full-size washer and dryer and private patio/balcony. 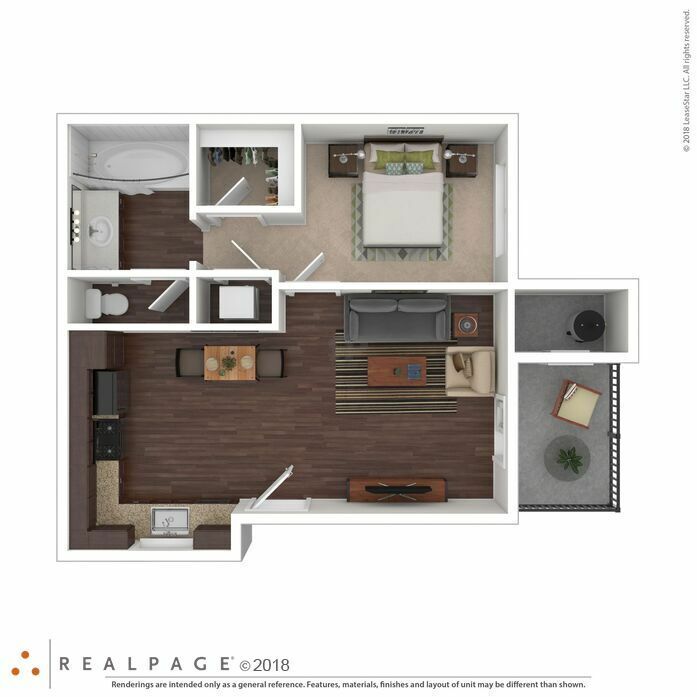 Parking Comment: Assigned Covered Available. 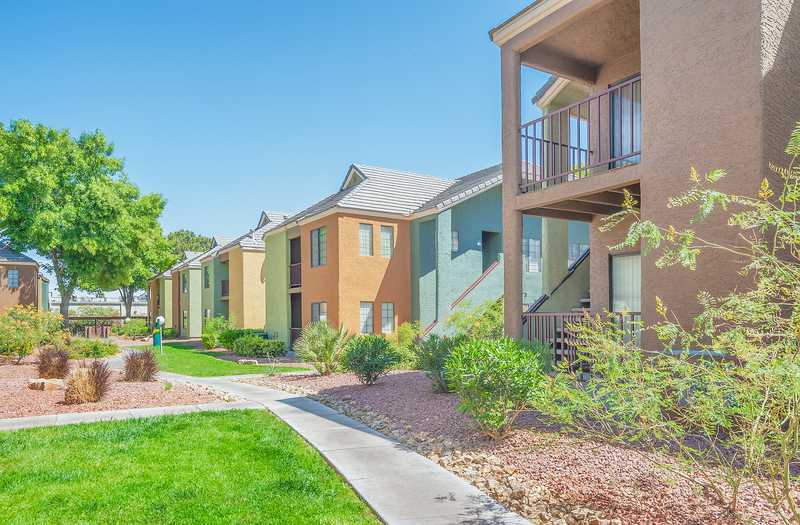 Speak with your Leasing Consultant for details. 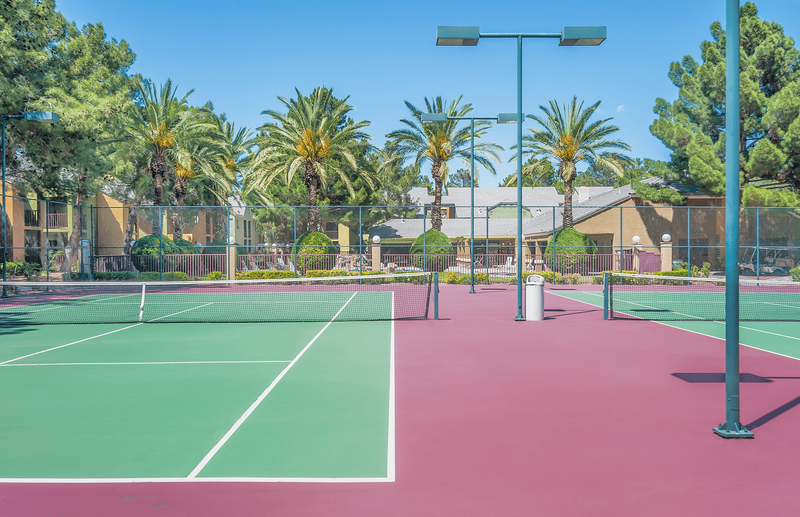 Please call for parking information.